A third court-ordered auction has been scheduled for the manufacturing assets of Erik Buell Racing of East Troy. The auction will be held Jan. 13, according to a new document filed in Walworth County Circuit Court. Erik Buell Racing, which manufactured high-performance bikes, employed 130 people in East Troy until it ceased operations last April and filed for receivership, a state court proceeding similar to bankruptcy. The firm's motorcycle design consulting business was sold last summer for $2.8 million to Hero Moto-Corp., an India-based cycle company that in 2013 had acquired a 49% stake in Erik Buell Racing. Court-appointed receiver Michael Polsky had sought approval of a $1.6 million sale of the manufacturing assets to Liquid Asset Partners LLC, which made the offer before an auction held Dec. 14. That auction, the second in the case, attracted no other bids. Walworth County Circuit Judge Phillip Koss, concerned that opponents of the deal did not have enough time to submit objections, delayed a decision and scheduled another hearing Jan. 14. Now, the third auction has been scheduled for Jan. 13, with the results subject to court approval. "Since December 14, 2015, the Receiver's office has been contacted by potential purchasers that did not attend or otherwise participate in the auctions held in August and December, despite those parties receiving notice," Polsky's office said in a letter to Koss this week. "Some of these potential buyers have indicated, while they were not interested in submitting an offer that would have exceeded the $3.15 million offer from GP Holdings USA that was subject to a financing contingency, they may have an interest in submitting an offer that exceeds the current $1.6 million offer from Liquid Asset Partners, LLC," the letter noted. Earlier, Bruce Belfer of West Allenhurst, N.J., agreed to acquire the manufacturing assets of Erik Buell Racing for $2.25 million. He is a motorcycle enthusiast and owner of several businesses, including a company that manufactures architectural metals products. Belfer, however, twice failed to meet deadlines to close on the purchase, according to court documents. That paved the way for the Dec. 14 auction where no one stepped forward with a bid challenging Liquid Asset Partners' offer. Tuesday, Belfer said he was still interested in acquiring Erik Buell Racing. "You can quote me as saying, 'Never quit,'" Belfer said. Some motorcycle industry companies also have shown interest, according to court documents, including S&S Cycle of Viola, US Heritage Powersports of New Orleans and Zero Motorcycles of California, one of the largest manufacturers of electric bikes. 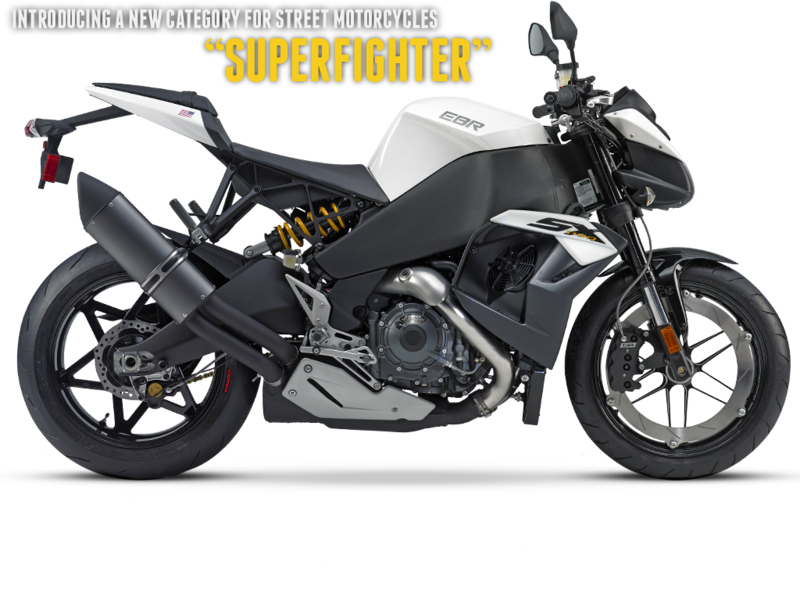 A spokesman for Zero Motorcycles on Tuesday said he had no knowledge of the company's interest in Erik Buell Racing. Hayes Performance Systems, a Mequon manufacturer of brakes and other power sports equipment, also was listed as a potential buyer. A Hayes engineer said the company was interested in acquiring some testing equipment from Erik Buell Racing but not the entire company.